A theatre company in the North East has made an unusual request for its latest production, asking patrons to donate their odd socks. 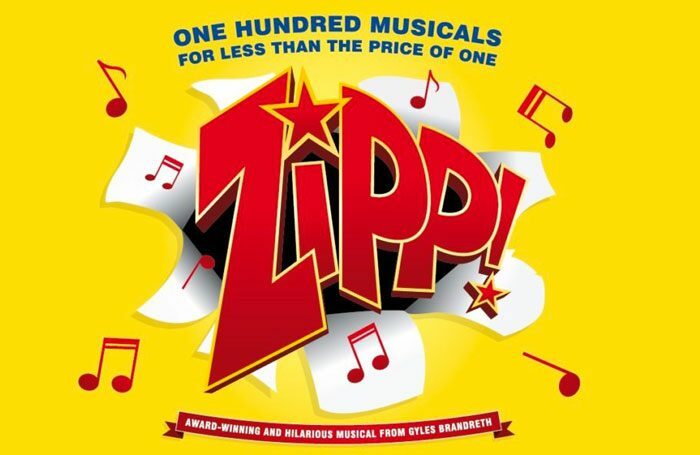 The Customs House in South Shields is staging comedy musical revue Zipp! One Hundred Musicals for Less Than the Price of One. They’re not lying – tickets are a reasonable £17, Tabard can happily report. The show zips through 100 Broadway and West End musicals in 100 minutes, just 60 seconds of which will be dedicated to the complete works of Andrew Lloyd Webber. Make of that what you will. 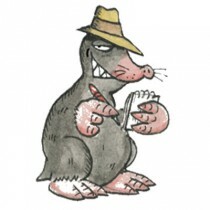 The show ran in the West End in 2003, but in what appears to be the spirit of the production, lasted just two months. It was conceived by Gyles Brandreth, who also starred in it. This time he is committed elsewhere to another bizarre project, which also happens to be a whistle-stop, greatest hits collection – but of Hamlet. Tabard isn’t quite sure he’s destined for the West End with this one. Enough about Brandreth and back to South Shields, where the Customs House is still in search of 50 brightly coloured socks. They must be clean, the company stipulates, and strictly odd socks only. Pairs need not apply. The reason for this stunt remains unclear, but the show’s director describes his production as “zany, madcap and humorous”, so perhaps it’s got something to do with that. “I can’t say what it is, because it would spoil the surprise, but it’s for a comedy part of the show,” the director said, clearing up precisely nothing. So we shall have to wait and see, and in the mean time sock donations can be left at the box office, which sounds weirder than it is, we hope.